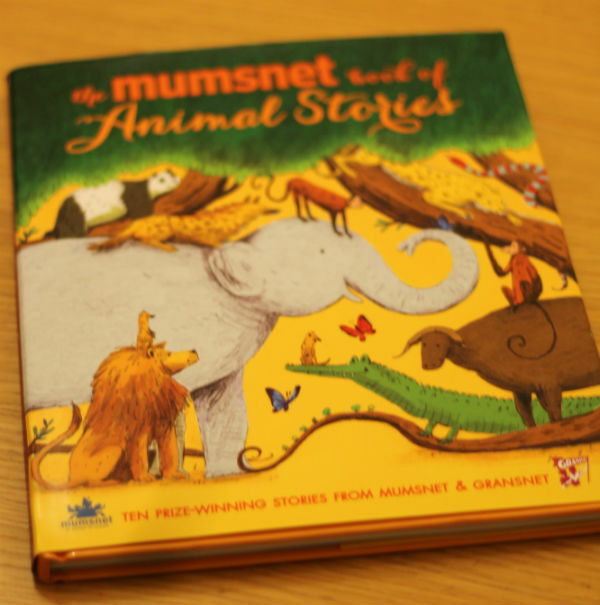 The Mumsnet Book of Animal stories includes 10 stories by new writing talents and is a lovely book to explore with children. Mine really enjoyed these animal stories as bedtime stories. What I love about books like this is the variety throughout. There are so many writing styles and illustrations styles that it makes up a truly diverse and lovely book. There will be a story to please every child, from the cheeky “A Pile of Panda” to the exotic and descriptive “The Elephant Carnival” we found there were plenty of great stories to fit any mood. I was really impressed with how well Mr T (4) sat to listen to these stories. 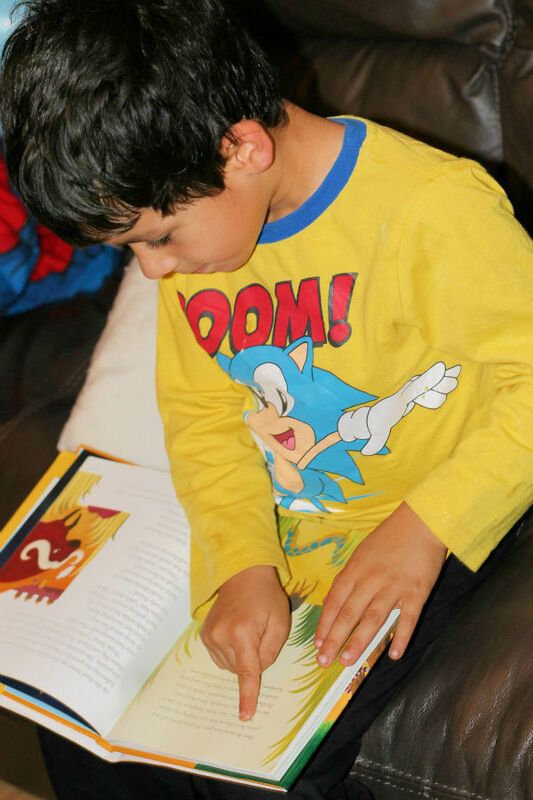 His attention and interest in stories has come on in leaps and bounds over the last year, and he was happy to sit and concentrate, enthralled with these stories which was great to see as this book feels a little more grown up than some of the single story childrens picture books that we have. I remember loving this type of story collection when I was younger, especially books with unusual stories and tales from different countries. It’s really nice to be introduced to so many new writers and all this previously undiscovered talent. Mr Z (6) also enjoyed these stories, and it’s a good book for younger readers to attempt since short stories could be less intimidating than a whole book. 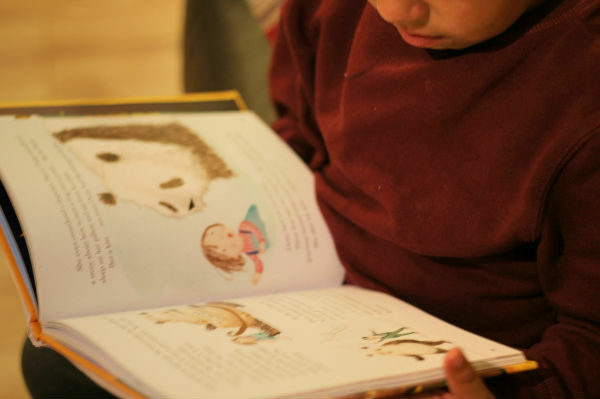 The Mumsnet Book of Animal Stories is a brilliant book for young children and is perfect for bedtime stories. It would make a lovely present too. I hope Mumsnet and Walker Books run another competition next year, and I’m already looking forward to see even more of the creative talent that they can discover!